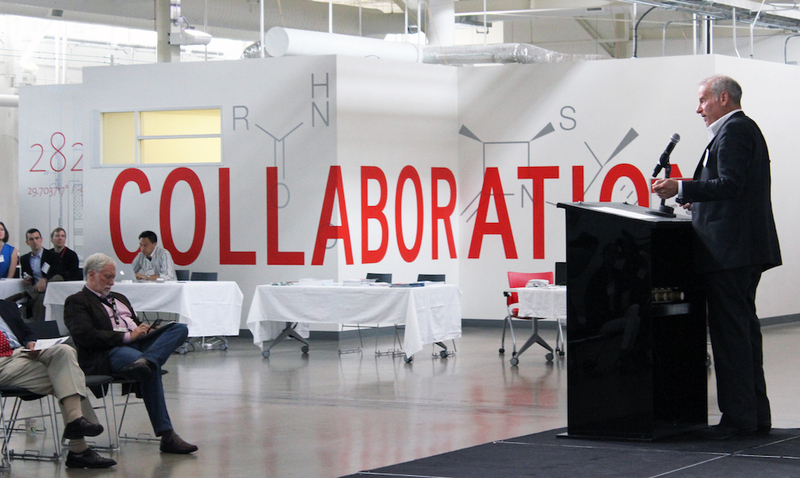 The Baylor College of Medicine Department of Surgery Incubator (DoSI) is pleased to bring you Surgical Collaboration Day 2017, to take place in Houston, 4th August (8:30am – 1pm), at the Texas Medical Center Innovation Institute (TMCx). 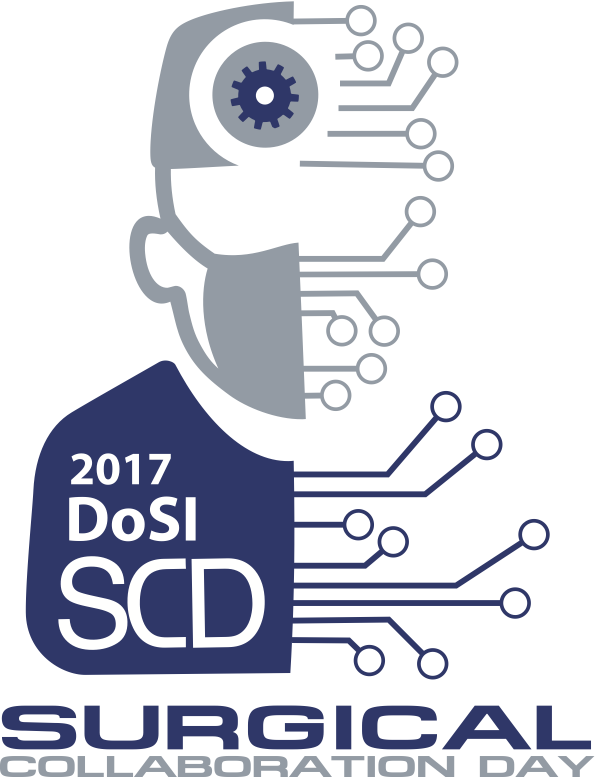 SCD2017 has one objective – to bring together local, national, and international surgeons, clinicians, researchers, and technologists to foster new, innovative collaborations to solve the most advanced and cutting-edge problems in healthcare and surgery. Attendance is open to start-ups and industrial companies, educators, researchers, technologists, and the general public. The day will comprise of a keynote speaker (Dr. Joseph Lamelas), quick-fire presentations from surgeons and technologists including a pitch from the DoSI ‘Pressure Ulcer’ Challenge winner (InproMedical), and will culminate with an open-floor exhibition where people from all over the world can showcase their cutting-edge technologies. 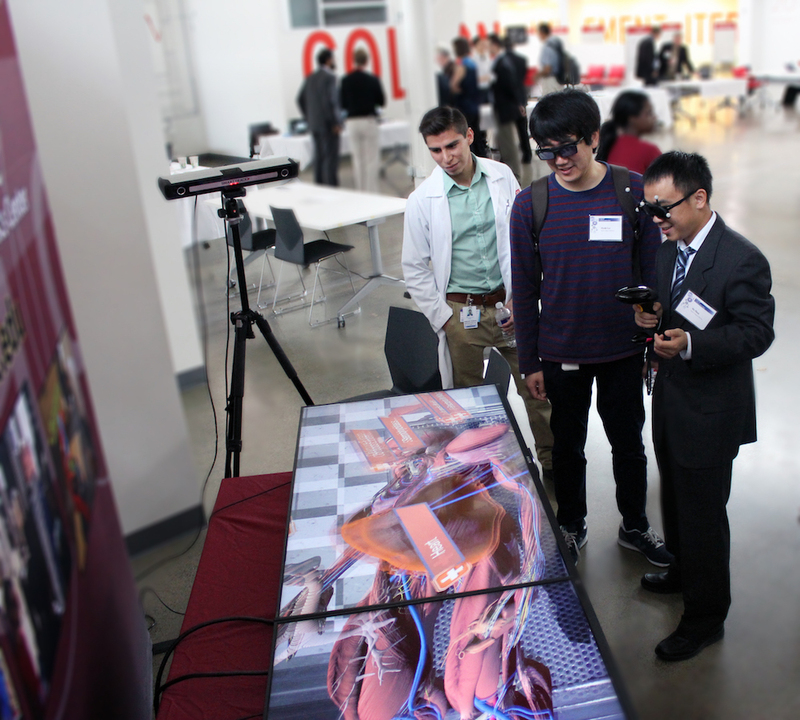 Want to showcase your technology and ideas? Want to pitch your idea to a BCM surgeon? Want to meet and greet with practicing clinicians? Take part in the Surgical Speed Dating session. A selected number of BCM surgeons will be available for a surgical speed dating session. Each of these surgeons have identified problems in their respected area of expertise and are looking for innovative solutions for clinical implementation. Each person will be given 2 minutes to meet and greet with each surgeon as well as to discuss their ideas and/or technologies and resources. Click on the ‘Speakers and Surgeons’ tab to find out more information regarding problems that desperately need solutions.